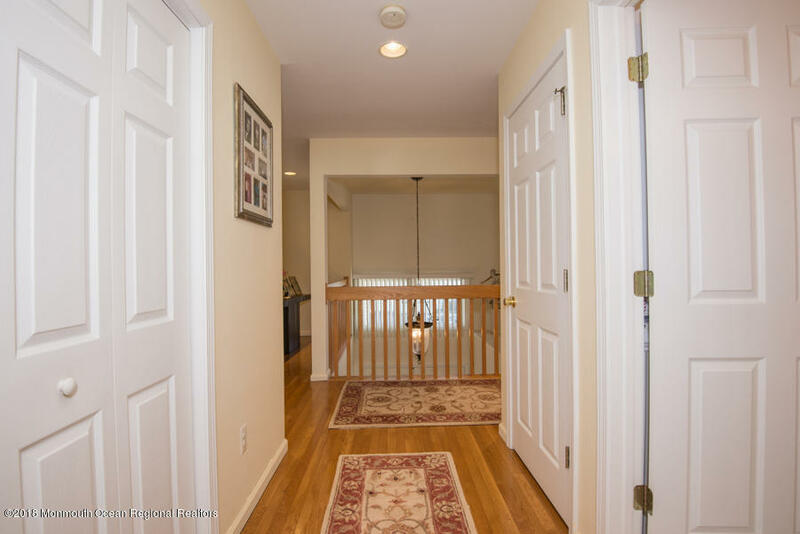 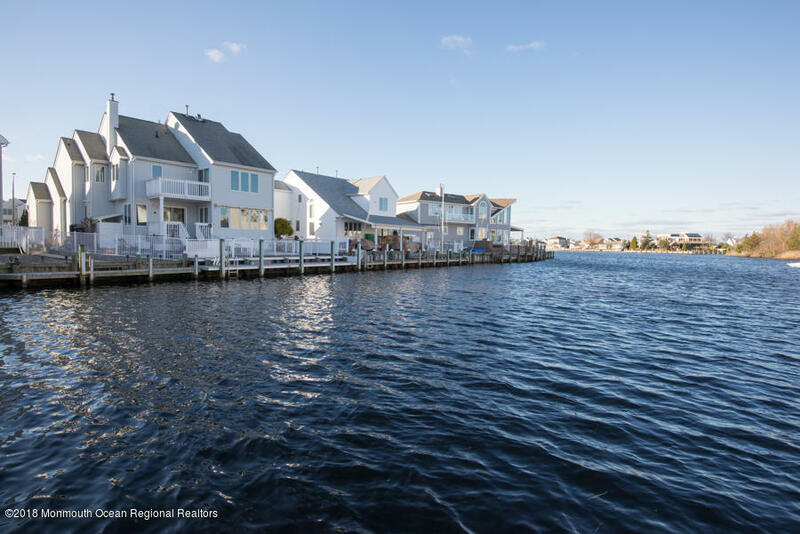 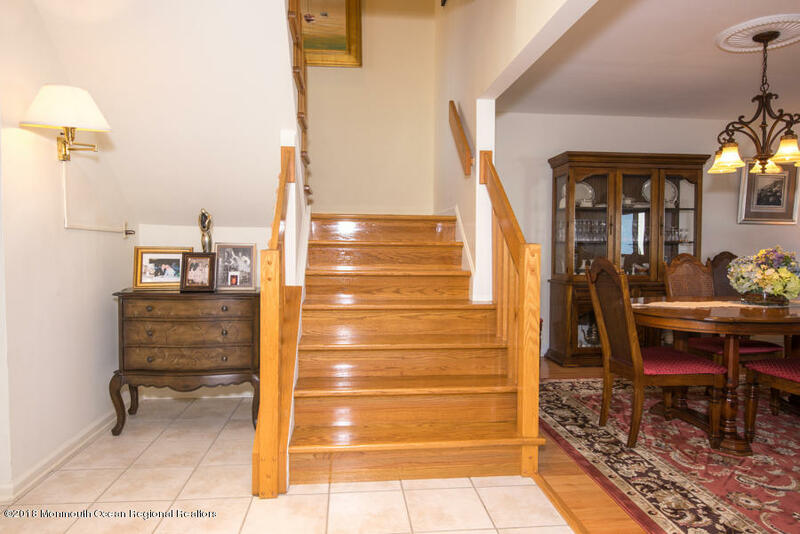 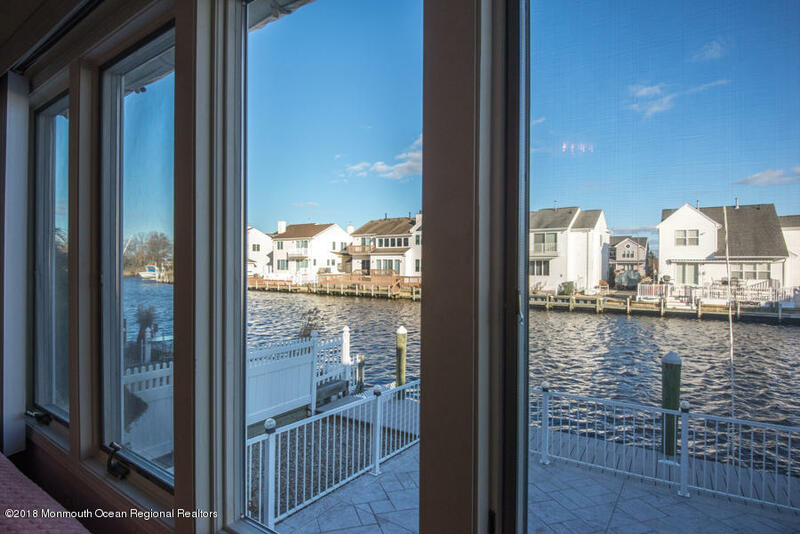 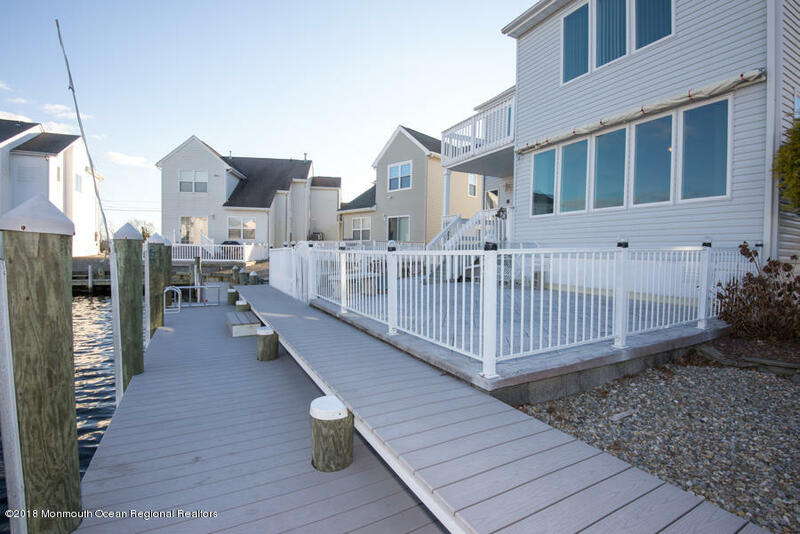 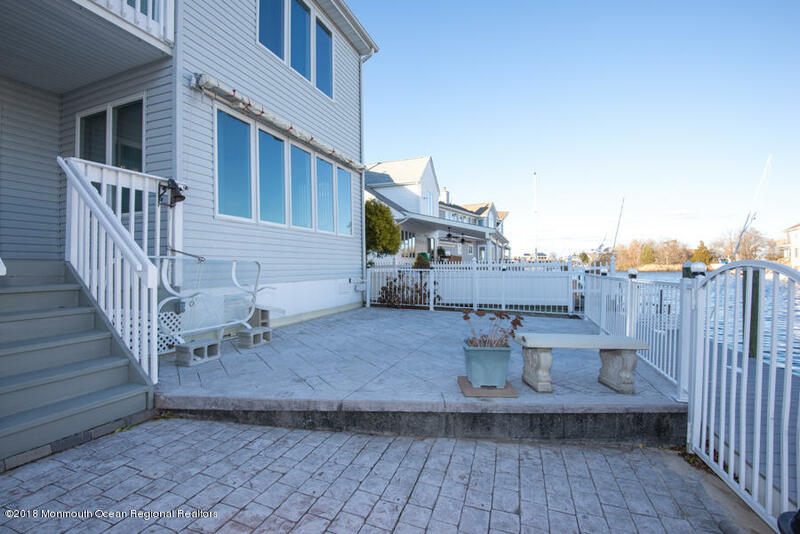 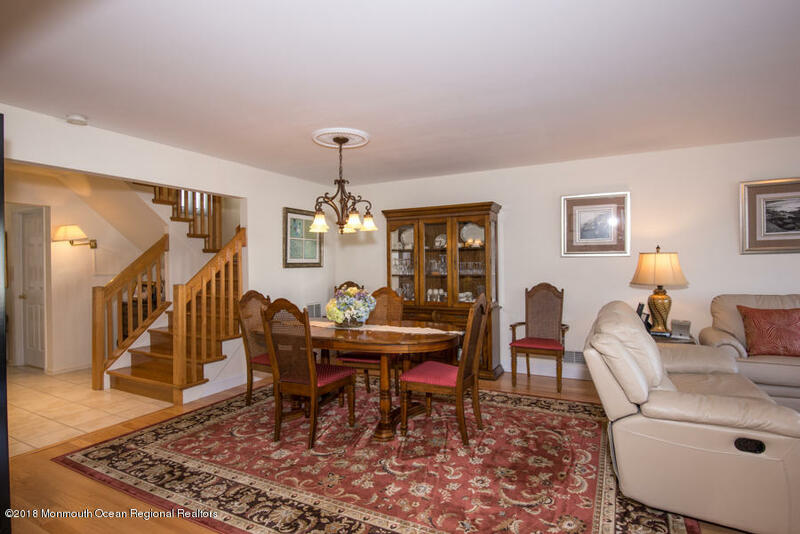 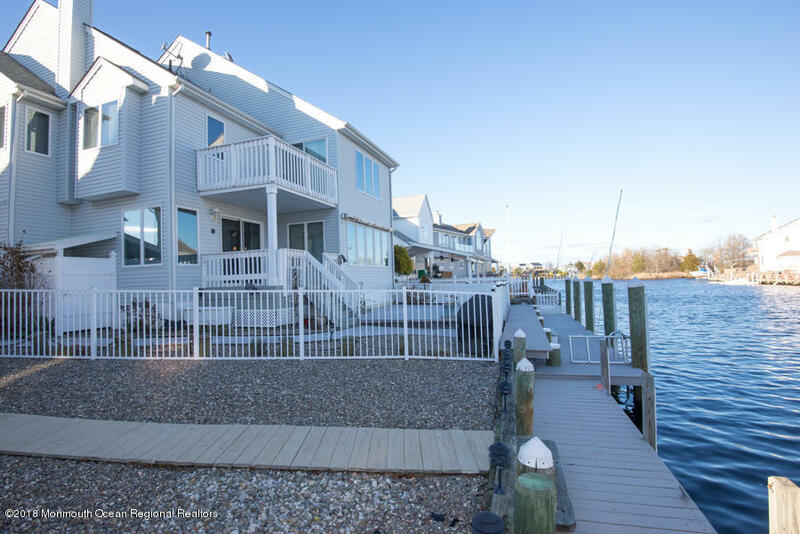 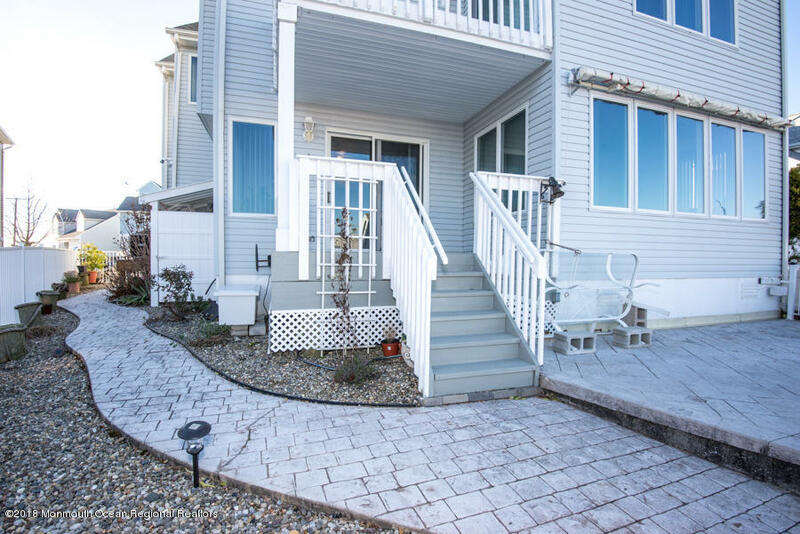 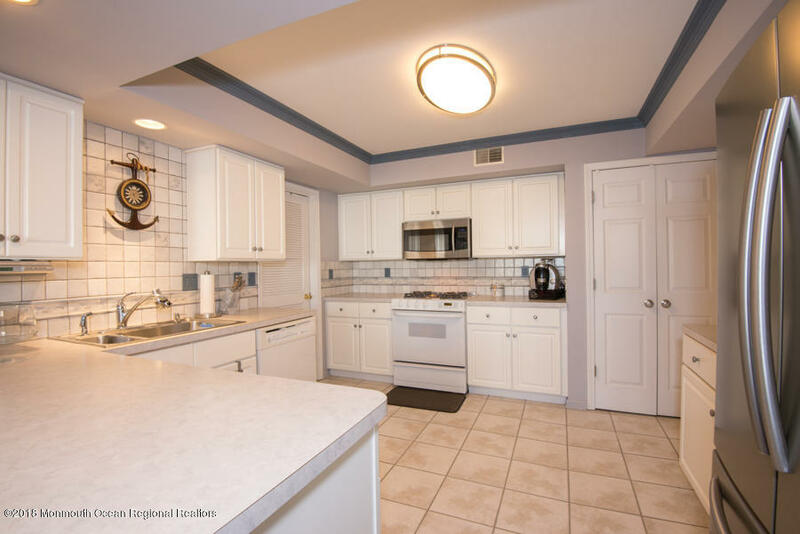 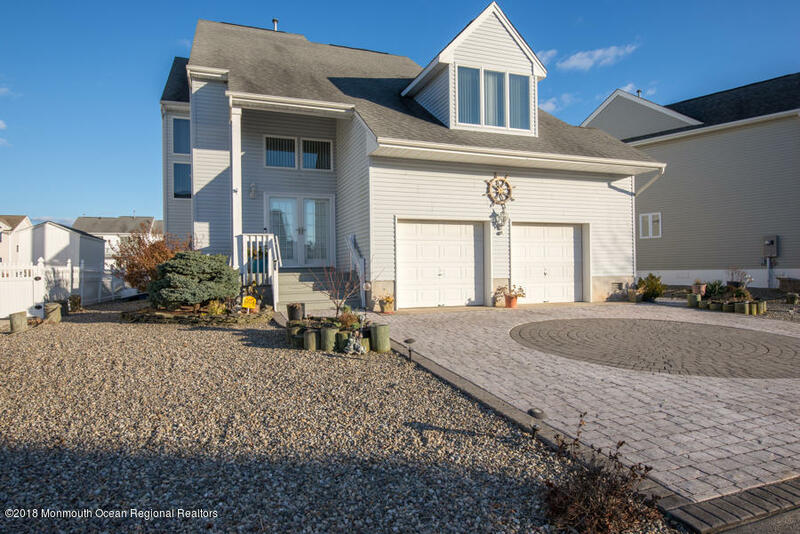 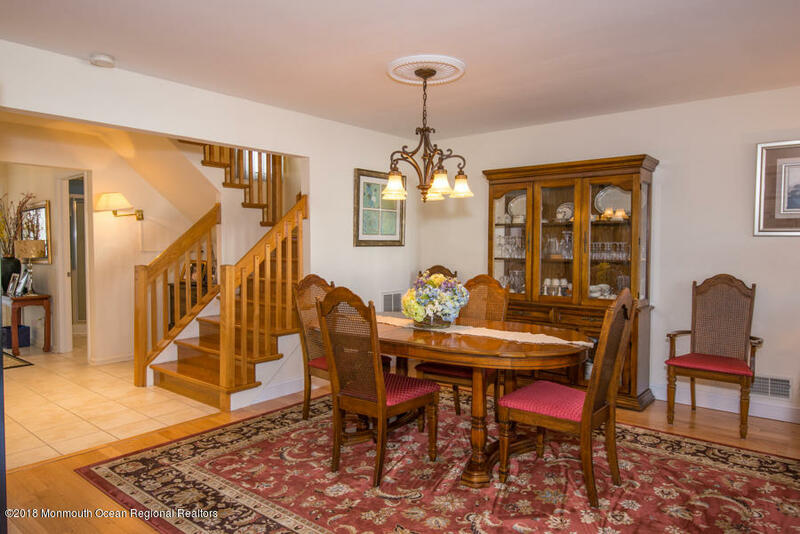 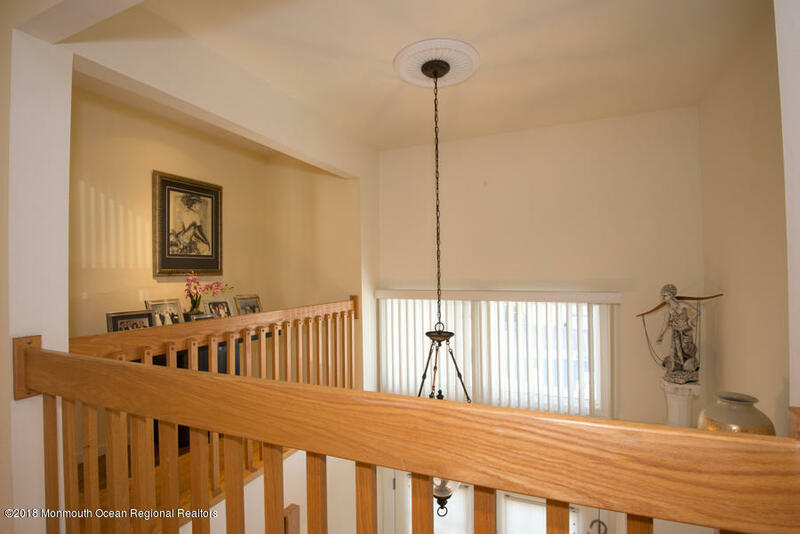 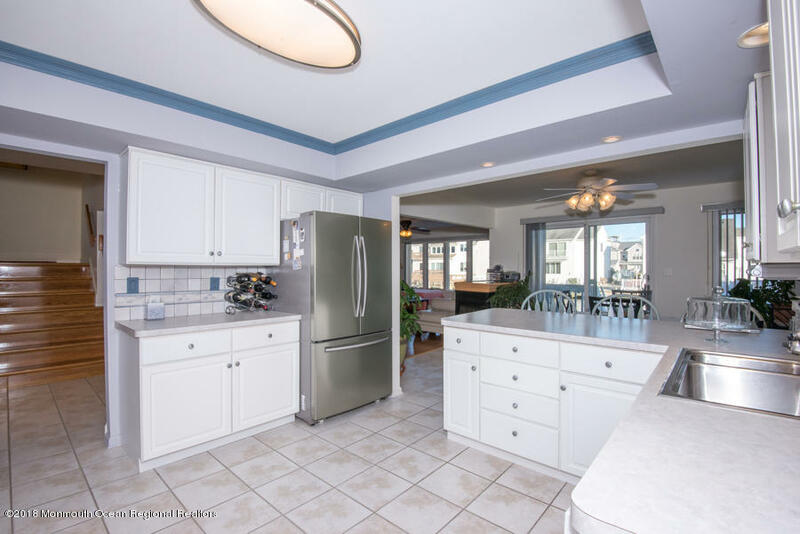 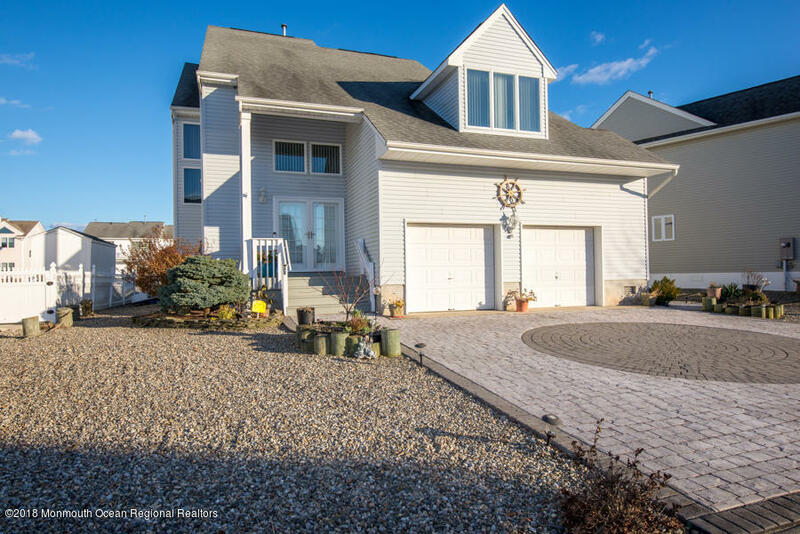 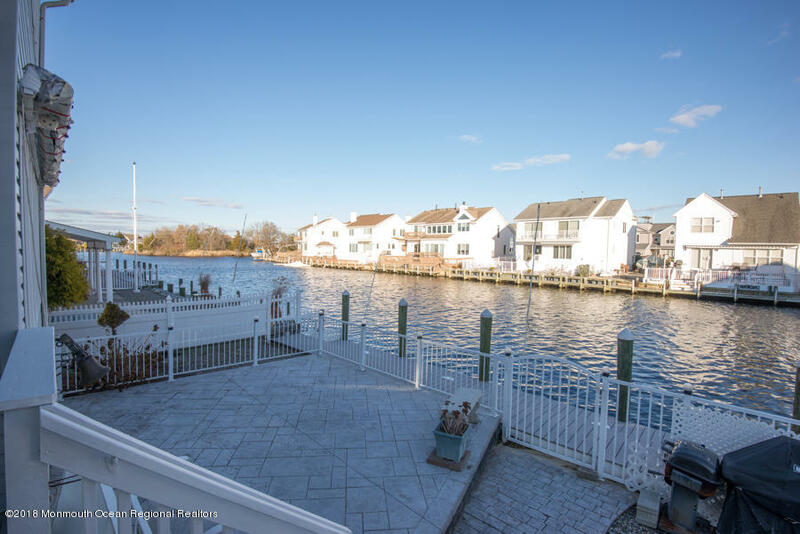 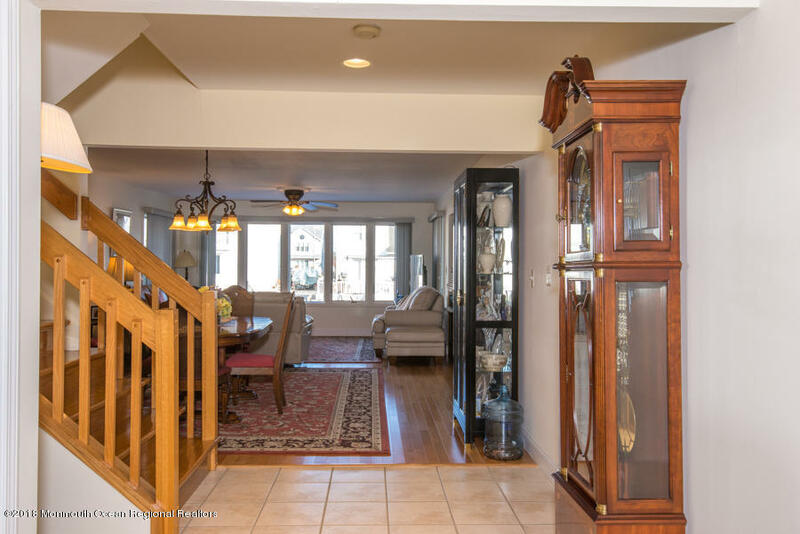 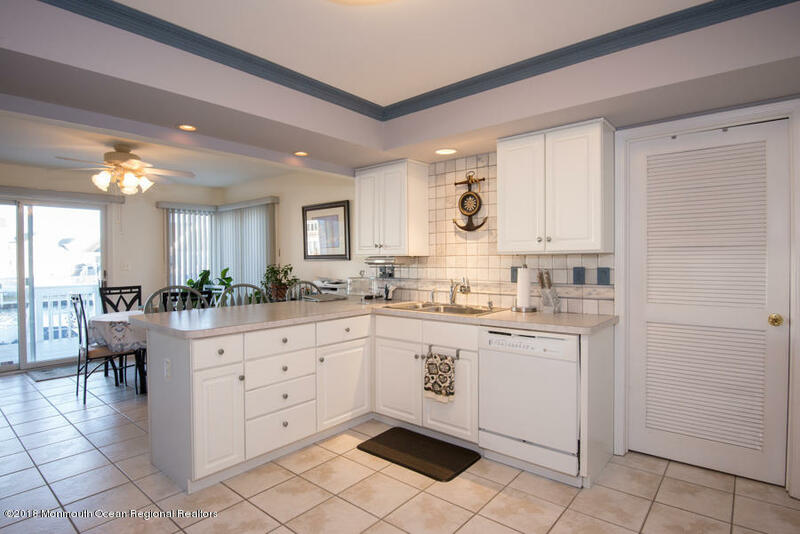 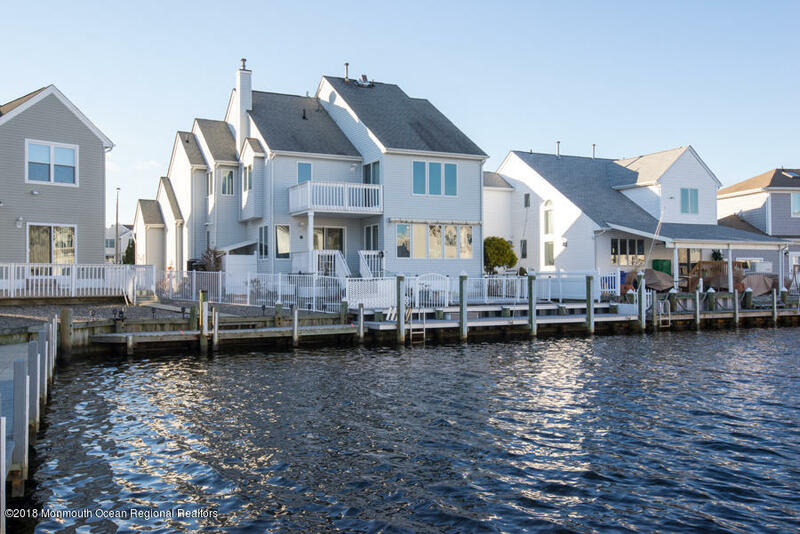 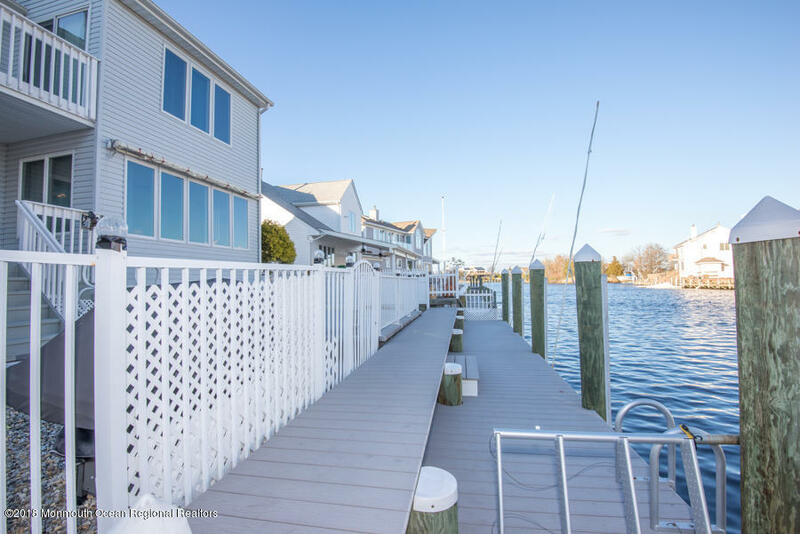 Welcome to this immaculate home with an immediate view of the water from the front door. 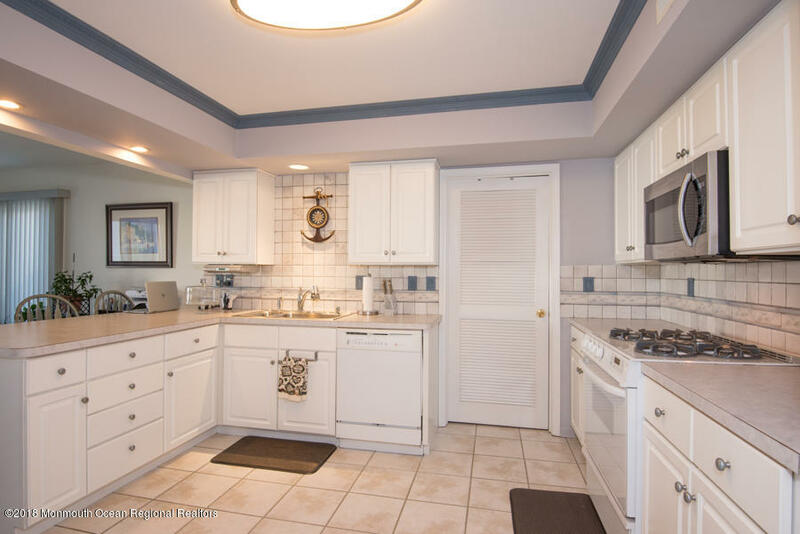 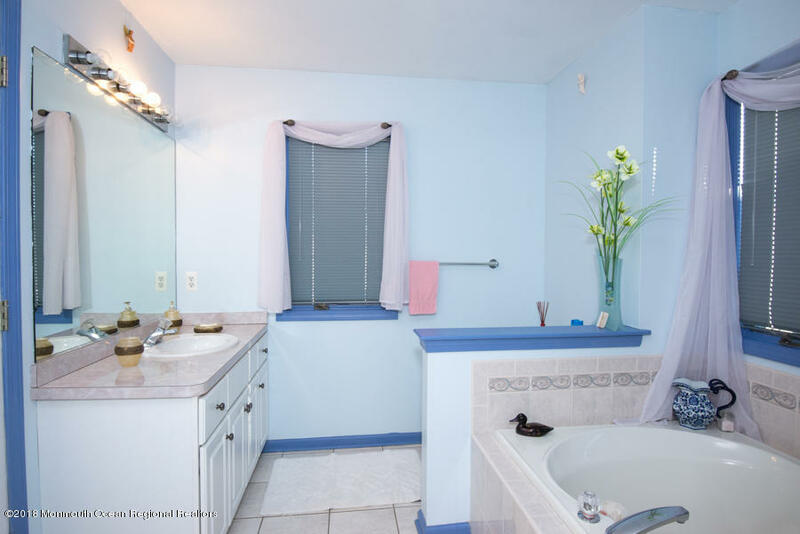 It is located in the desirable Berkeley Shores on a wide lagoon and minutes to the open bay and no bridge. 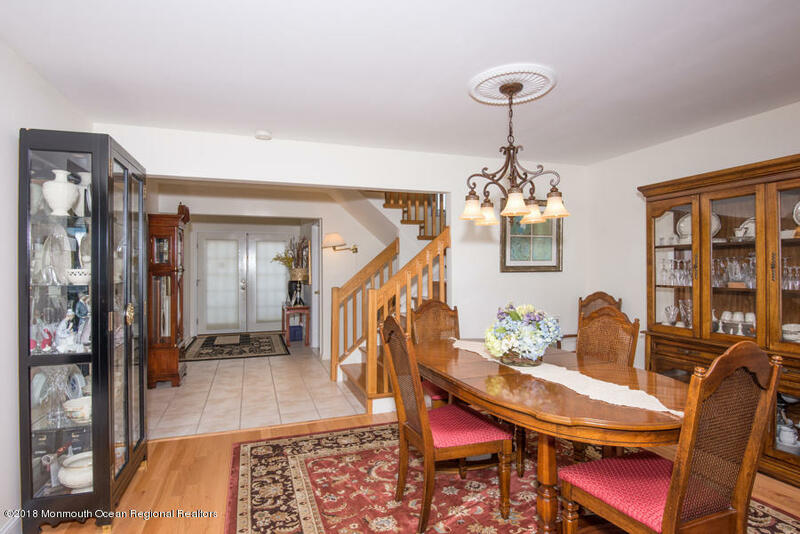 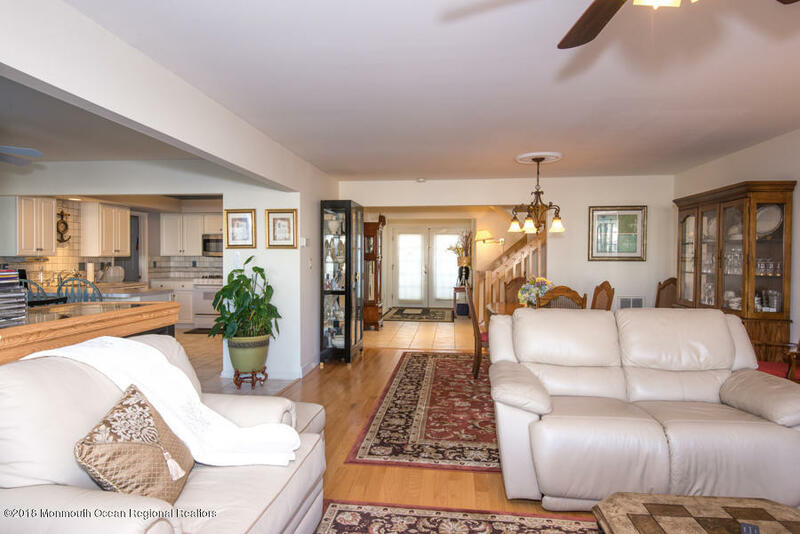 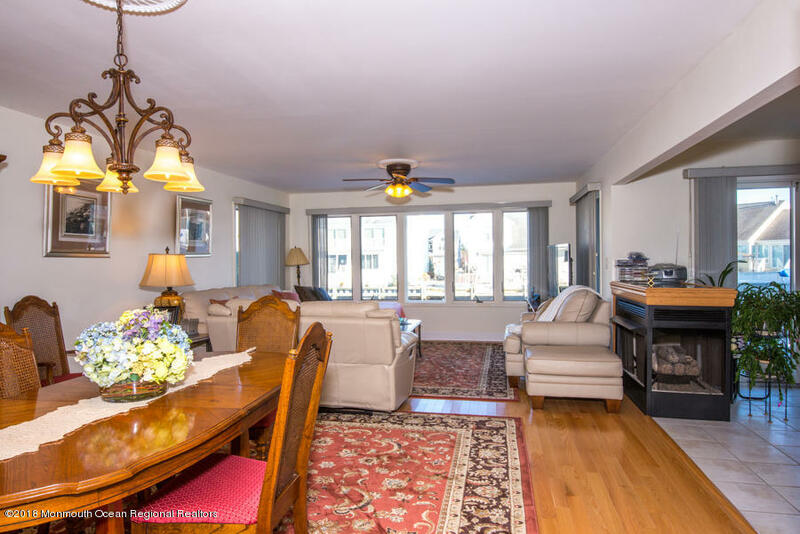 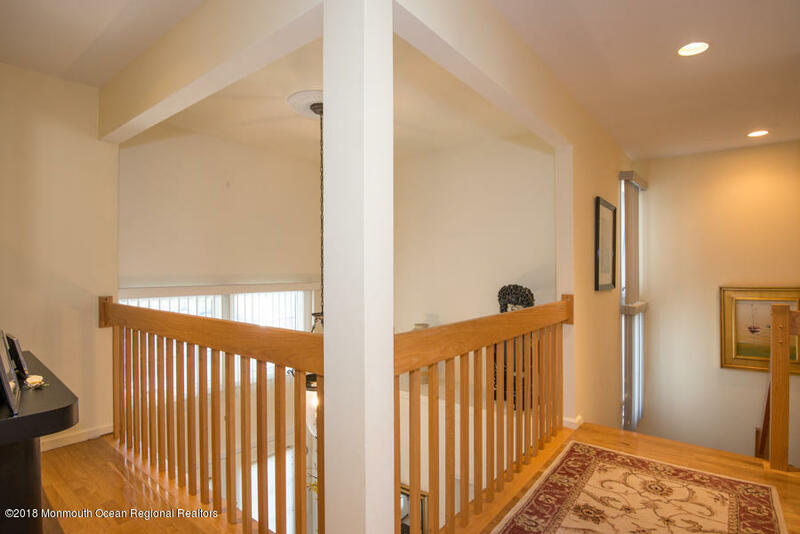 The open floor plan is anchored by hardwood floors throughout the home. 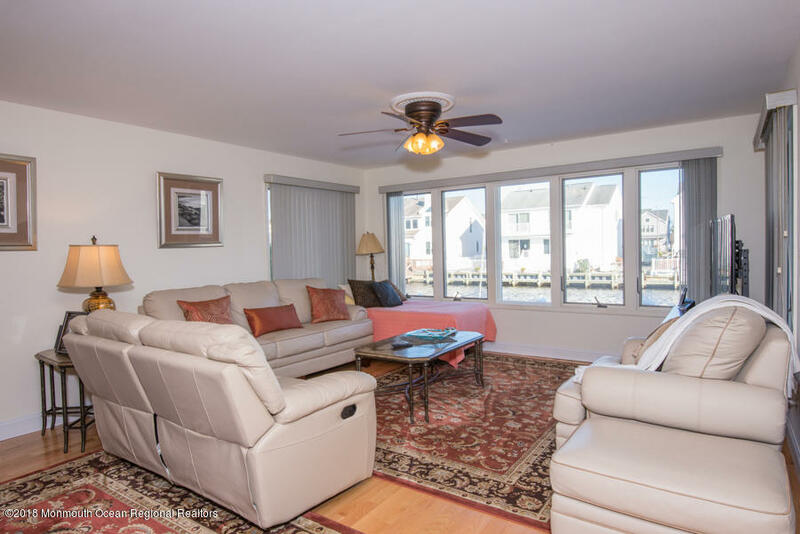 The living room, dining room and eat in kitchen all have waterviews and you can enjoy the 3 sided fireplace from those rooms as well. 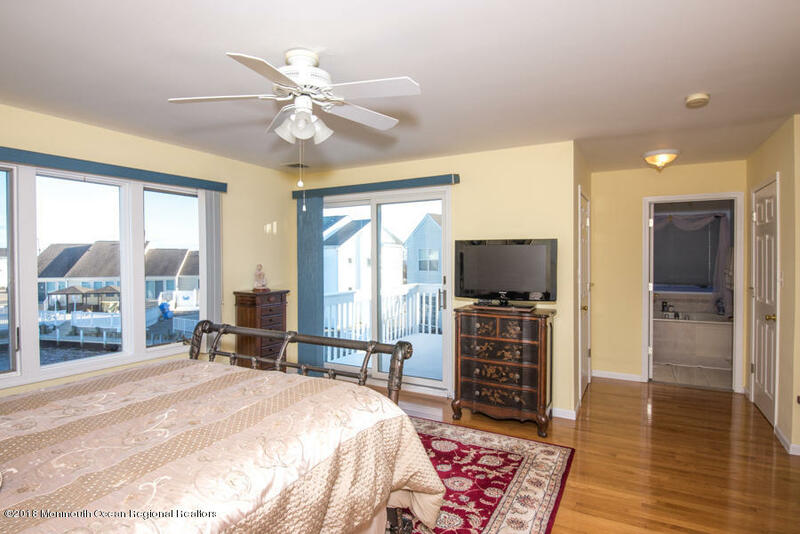 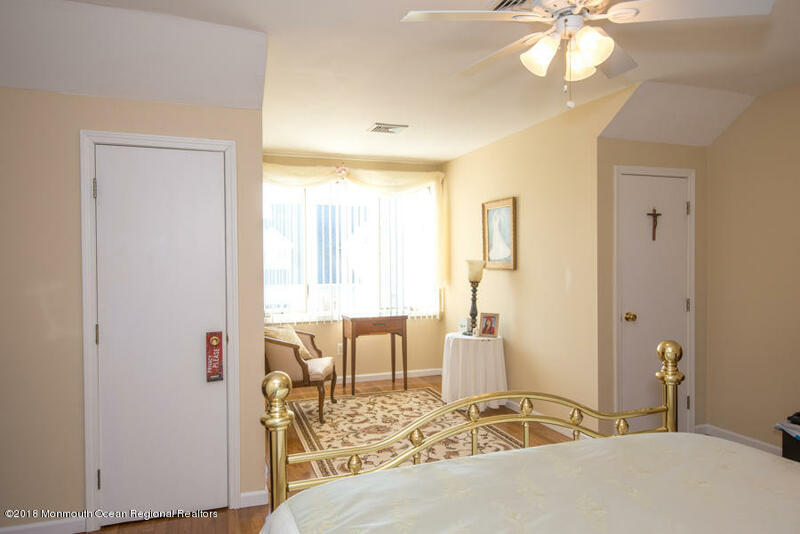 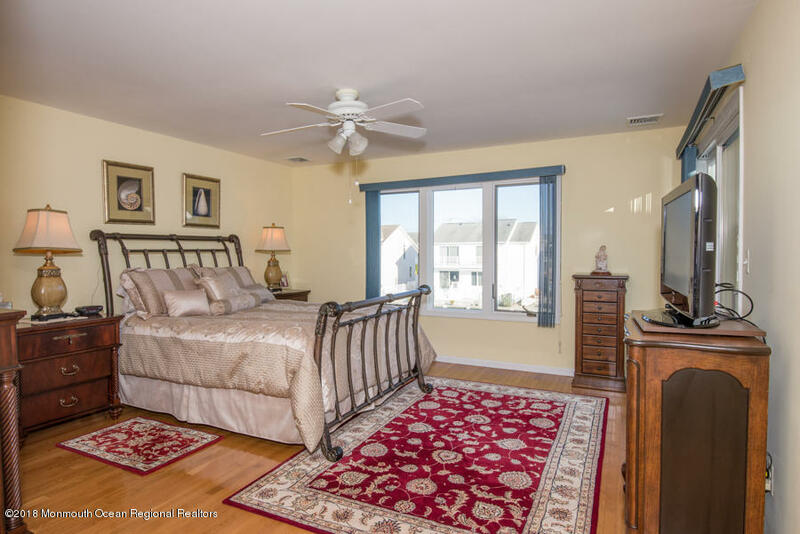 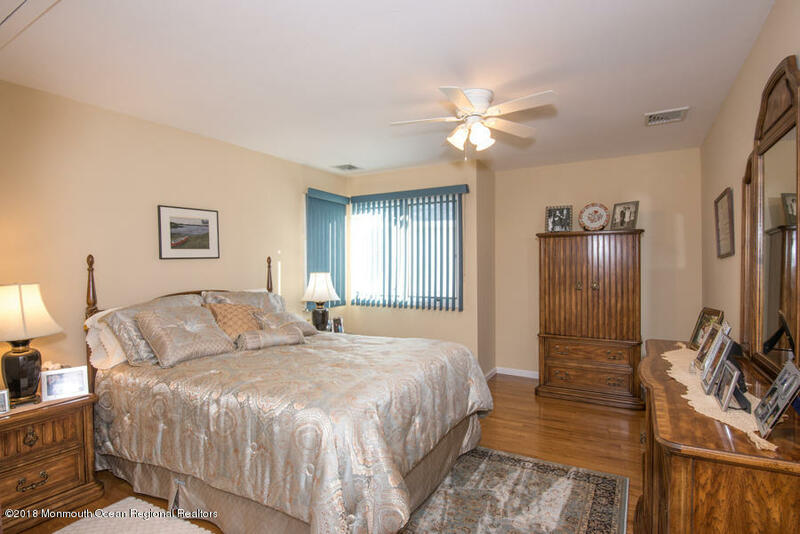 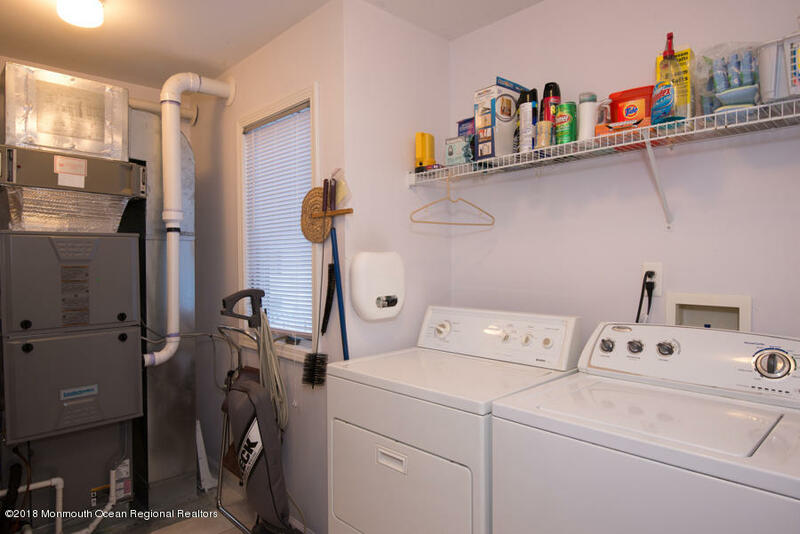 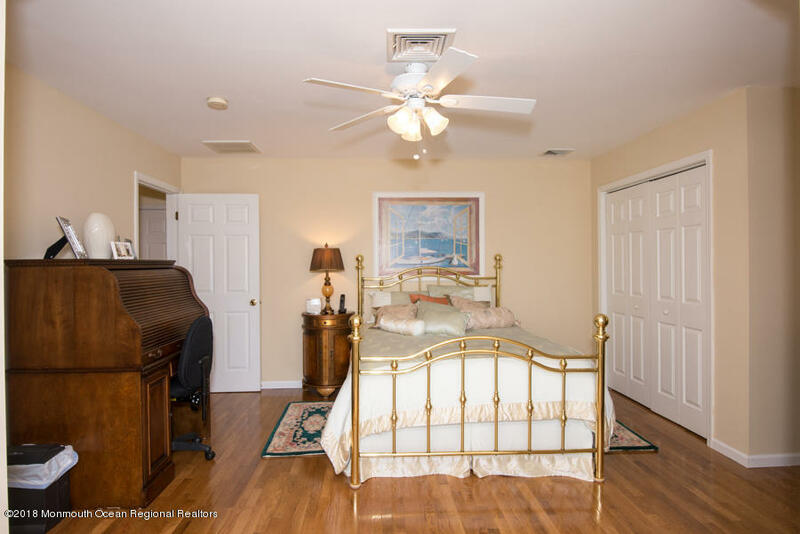 There are 3 extremely large bedrooms and closets galore. 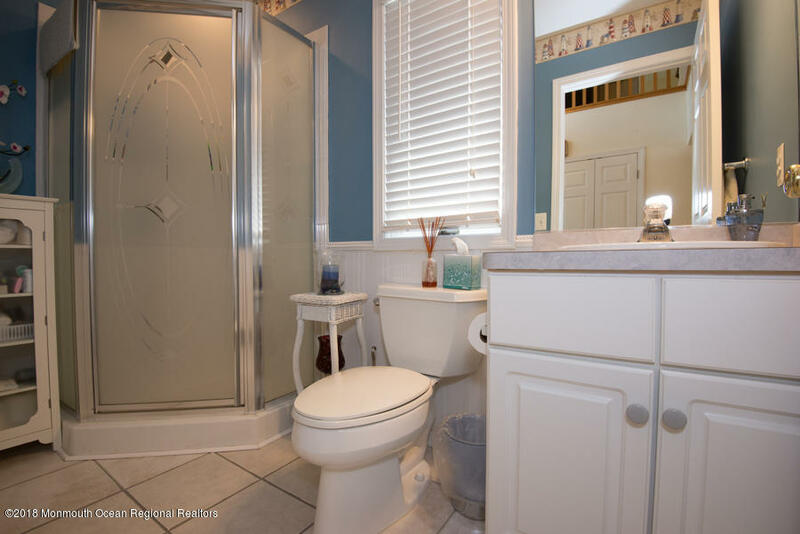 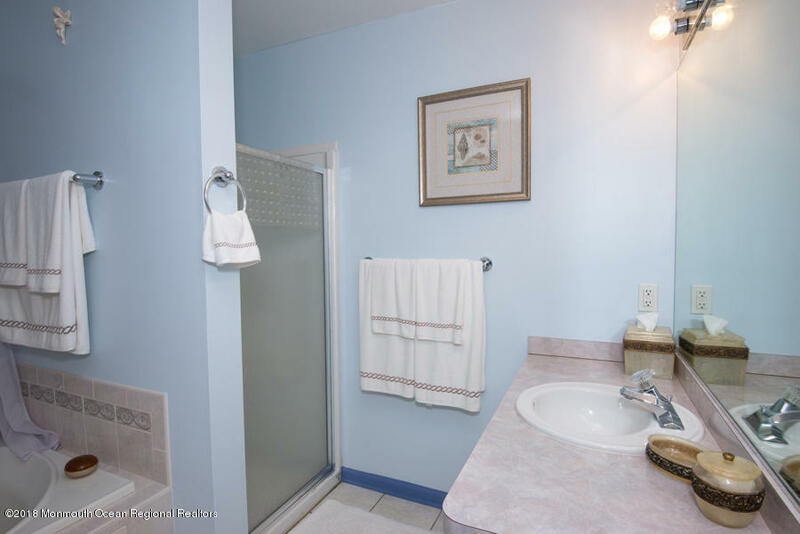 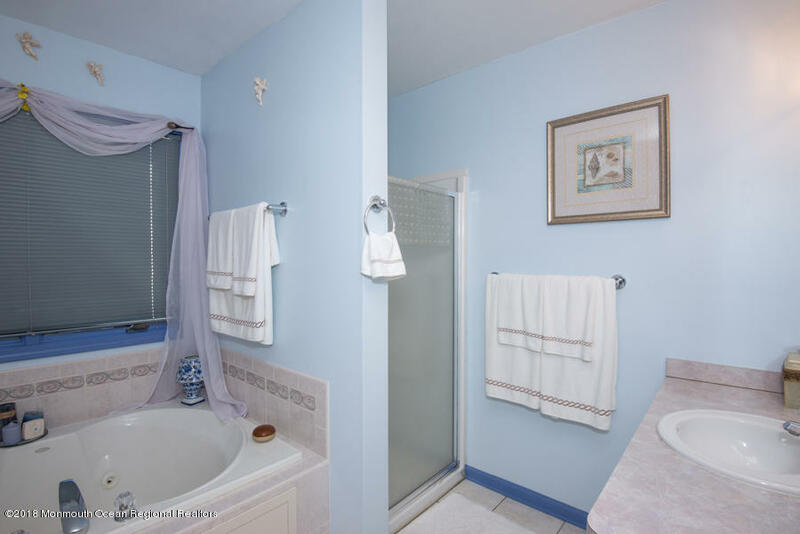 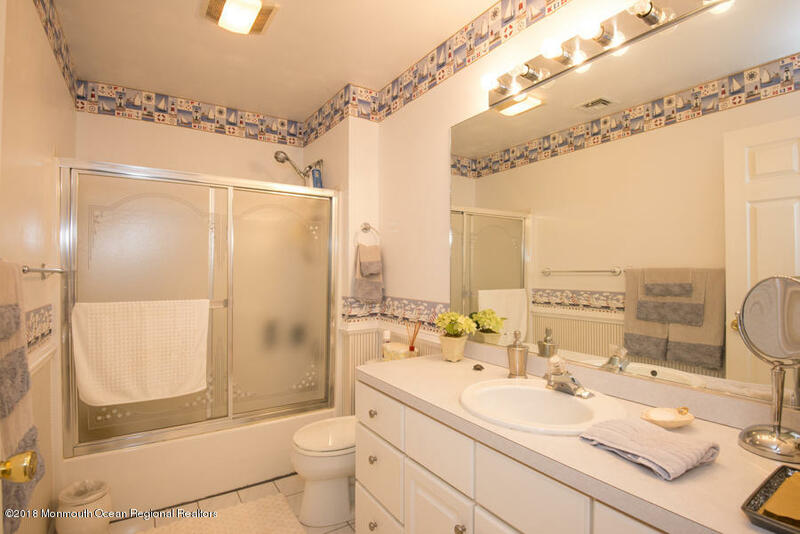 This home has 3 full bathrooms. 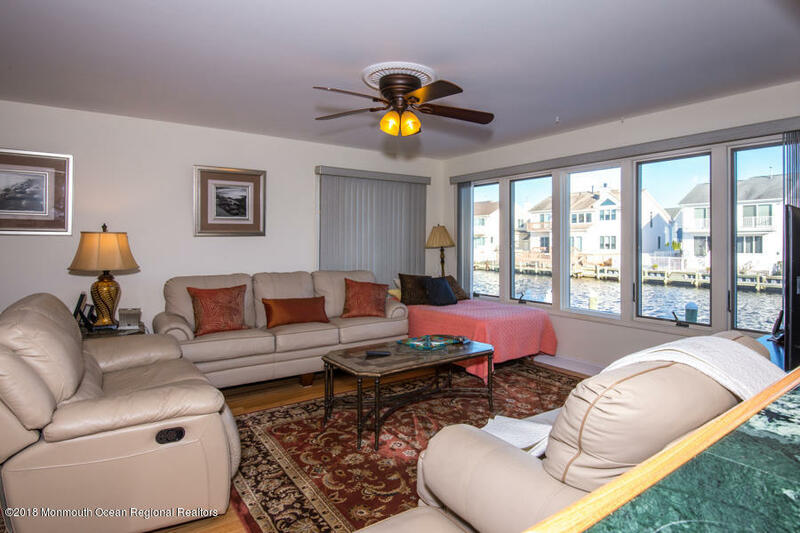 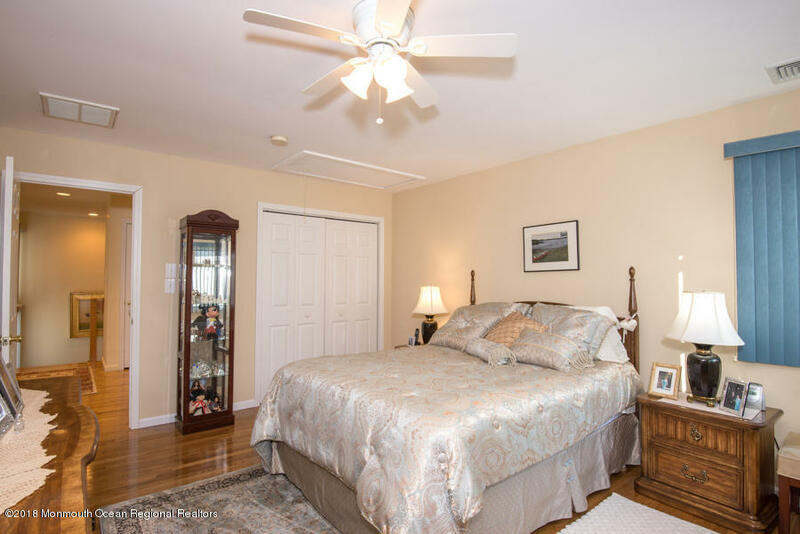 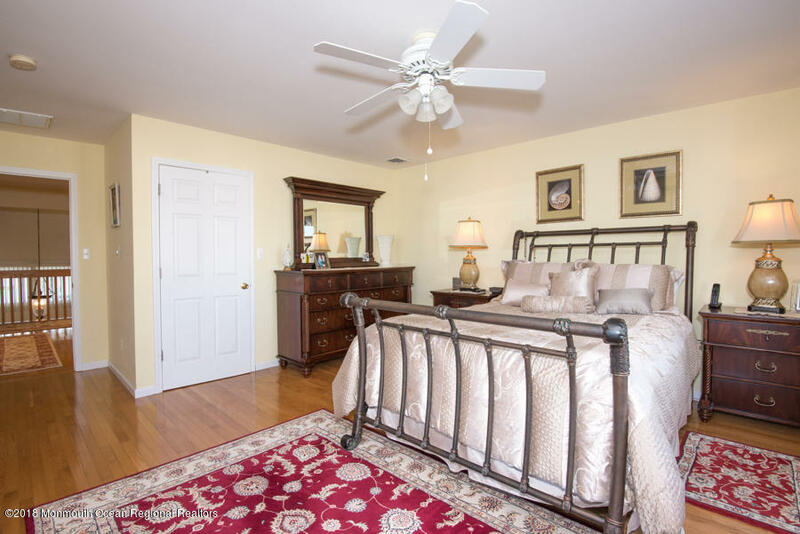 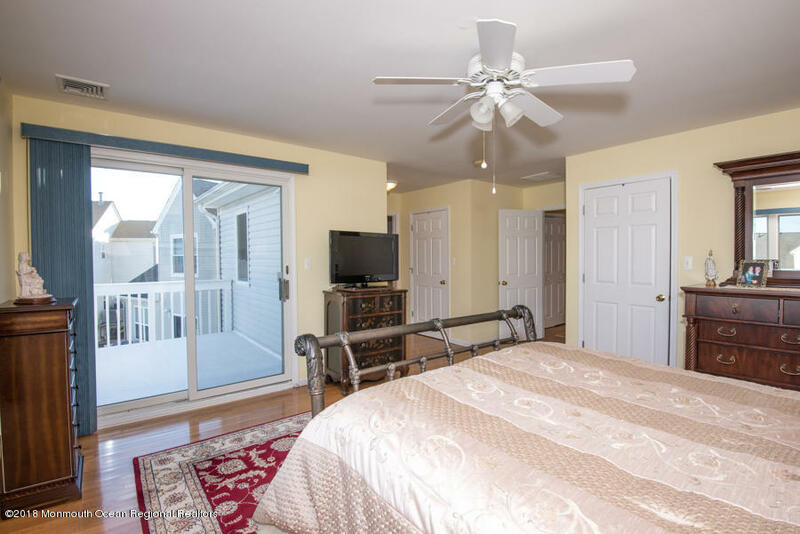 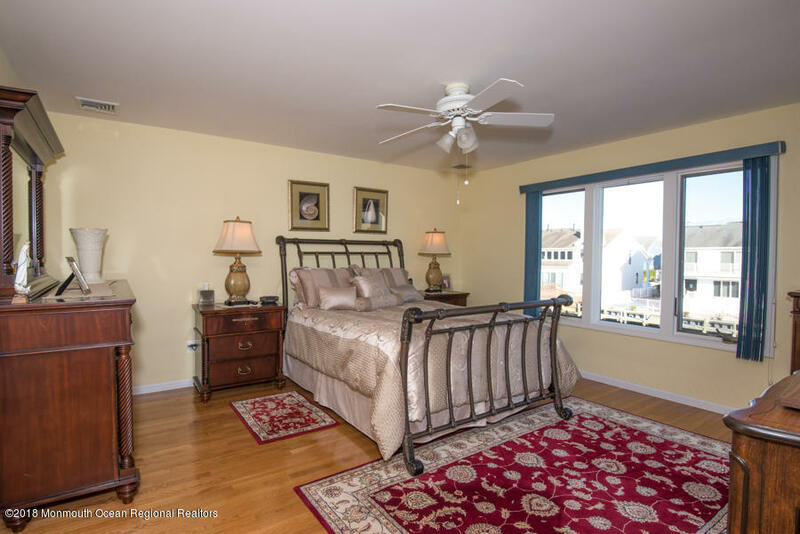 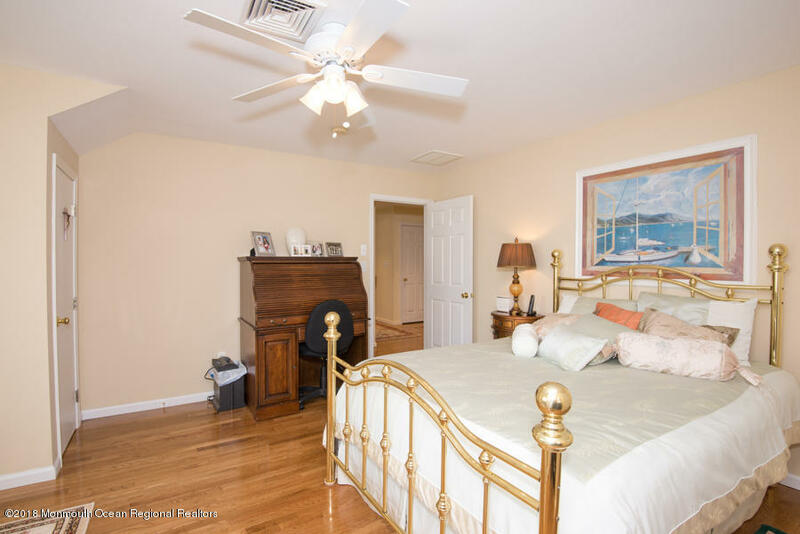 The master bedroom has it's own deck overlooking the water so you can enjoy your morning coffee or glass of wine in the evening.